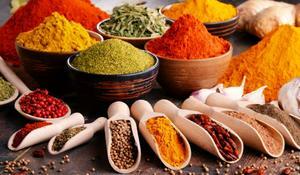 The king of spice, the spice of kings, saffron, is the most valuable flavoring in the world. It is the only spice whose price has remained very high for thousands of years. For over 4,000 years, the value of saffron has been equated to gold.